She's gone on to become a "grandma" and has lived happily for YEARS. 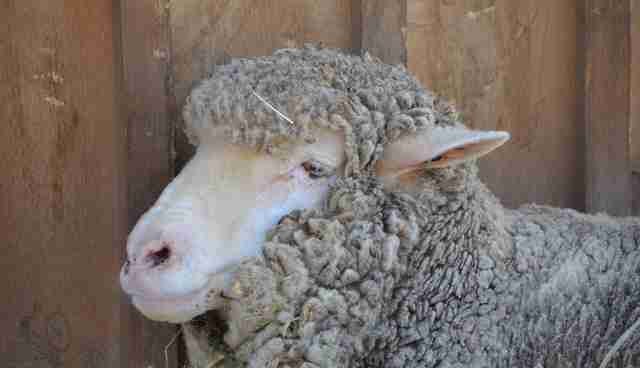 Three years ago, Sammie, an elderly sheep living on a farm, was about to become homeless. 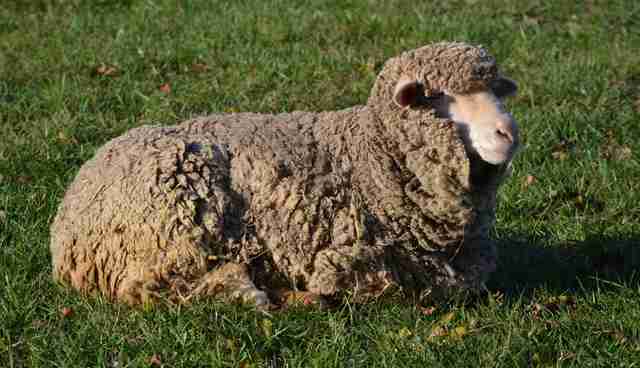 She was 9 years old, and the sheep farmer who kept her was about to move from the East Coast to Colorado. The farmer didn't want to bring Sammie with the rest of the flock because she was so old. At the last minute, she contacted Poplar Spring Animal Sanctuary in Poolesville, Maryland, to hand Sammie off. The farmer said she waited so long to find Sammie a home because she was "hoping she would just die" before the move. 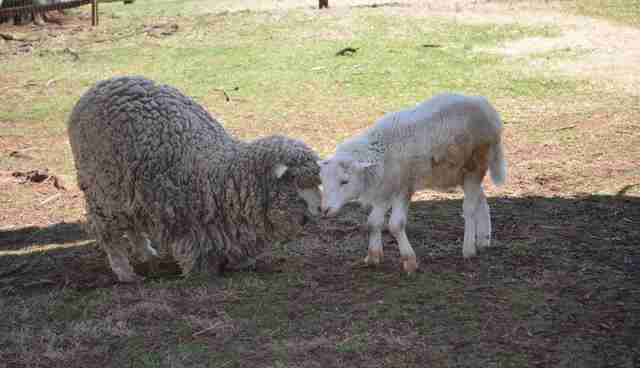 Three years later, though, Sammie is alive and kicking - with her best friend Daisy, whom she met at the sanctuary. 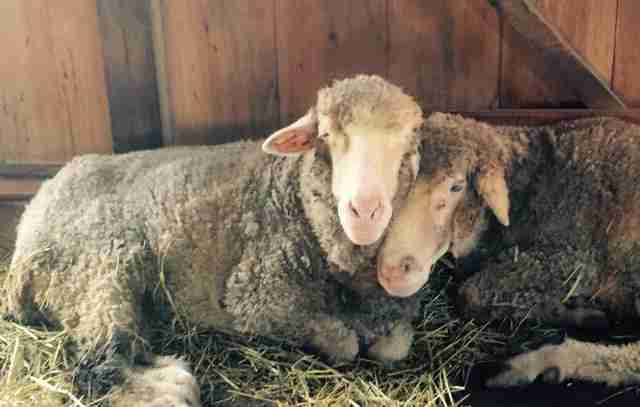 "Our two elderly sheep, Sammie and Daisy, find comfort in each other," the sanctuary wrote. "Sammie has had a wonderful 3 years living at Poplar Spring. Although she is very arthritic, she loves to get scratches and treats." 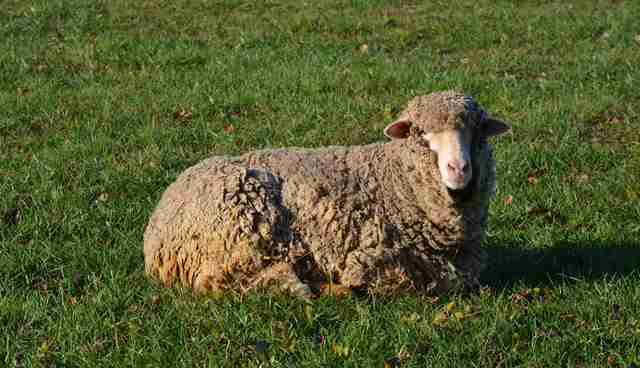 Daisy has lived pretty much her whole life at the sanctuary, after she was found as a tiny lamb on a street in Philadelphia 14 years ago. "She has lived here happily ever since and despite having become blind from cataracts a few years ago, she still finds her way around, grazes in the pasture, and seeks out Sammie to spend her day with," the sanctuary wrote. 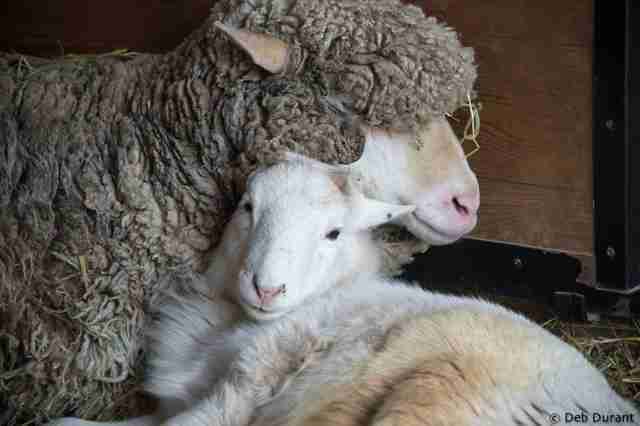 Sammie also acted as a "grandma" to a disabled sheep named Andy, who sadly passed away earlier this year. "She loved to cuddle with him when he was taken out of his wheelchair cart," Terry Cummings, director of Poplar Spring, told The Dodo. "Every day when he would come back to the barn she would 'baaah' for him until they were back together." 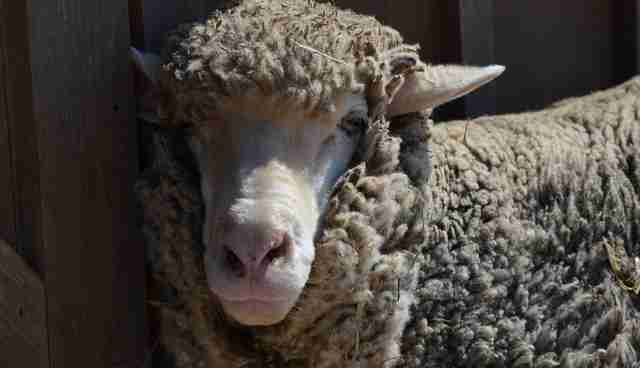 "Every day the elderly sheep receive arthritis medicine in a cookie sandwich, senior feed, fresh hay and chopped forage, which they can consume easier with their missing teeth," the sanctuary wrote. 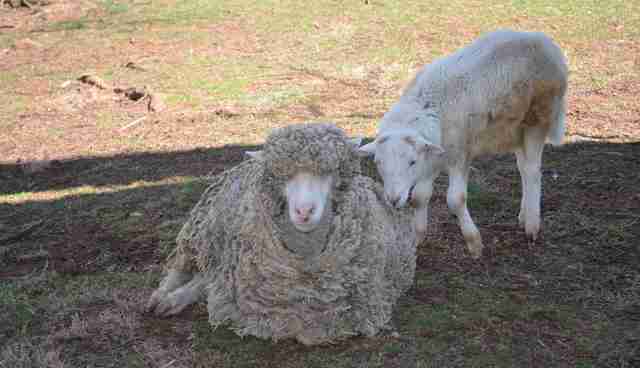 "[A]long with Franny, another elderly ewe, they are nicknamed 'the Golden Girls.'"